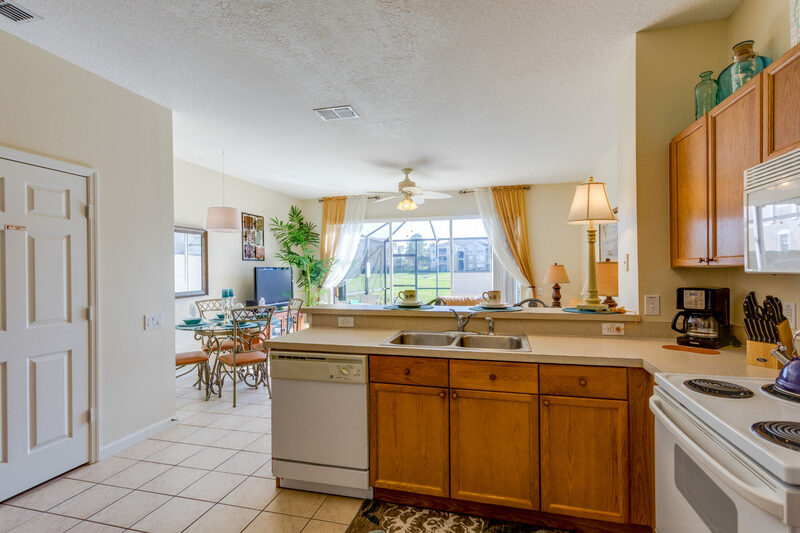 Located just a few minutes back from the US192, this three bedroom townhouse sits on the luxurious resort of Windsor Palms; offering your family an abundance of community facilities for all ages to enjoy. 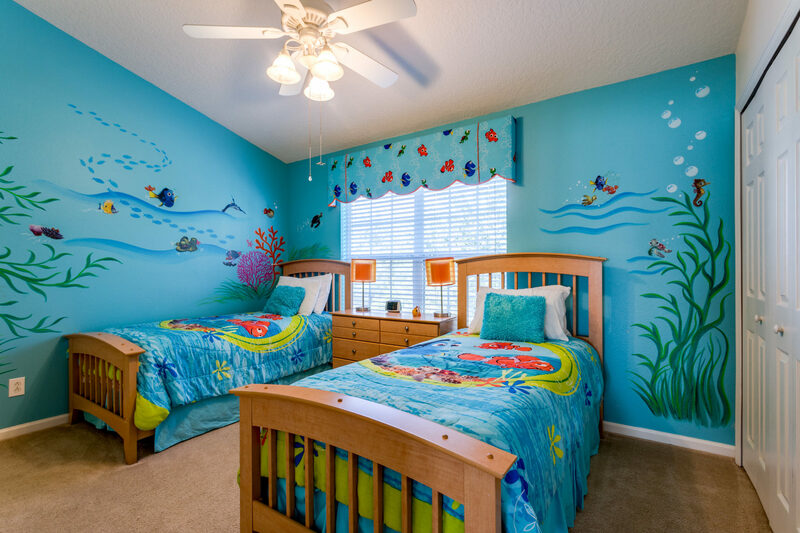 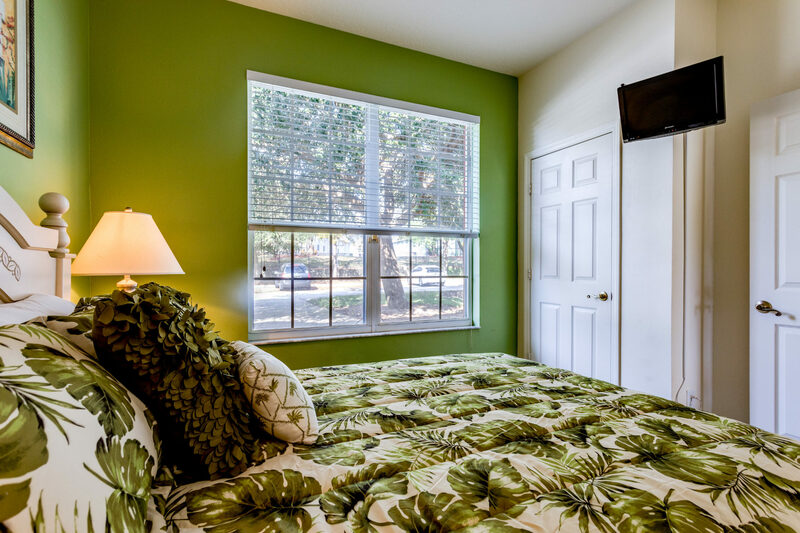 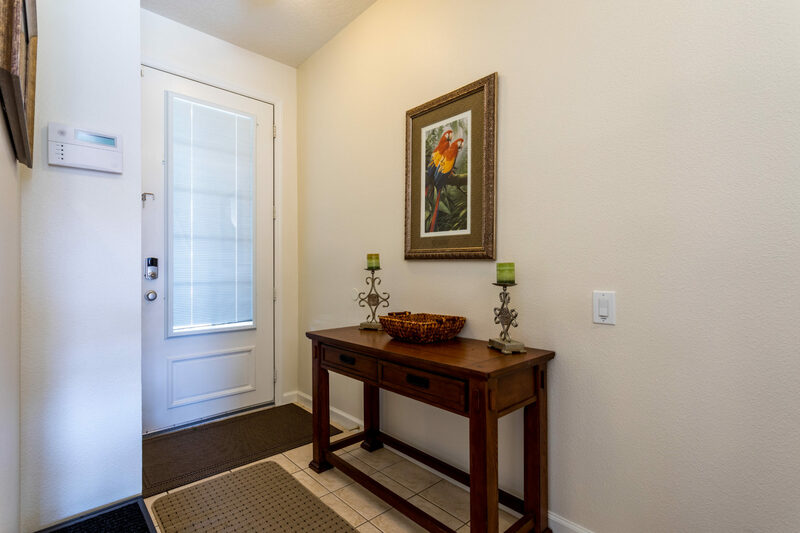 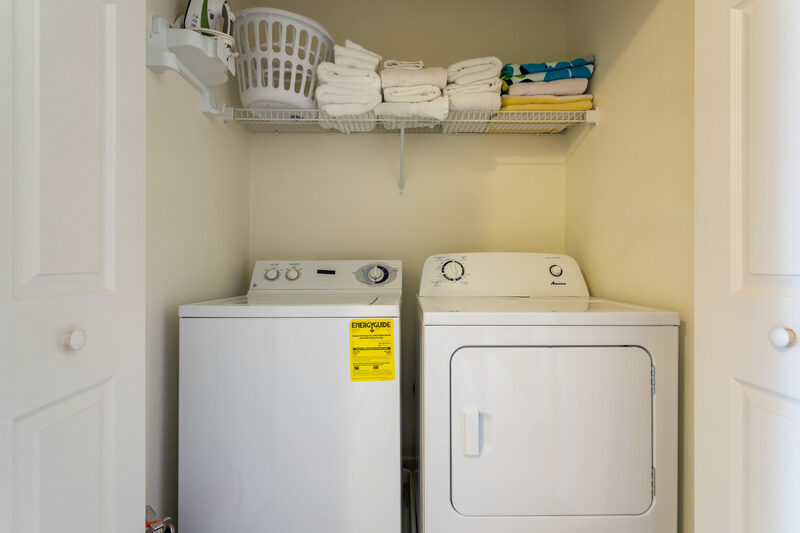 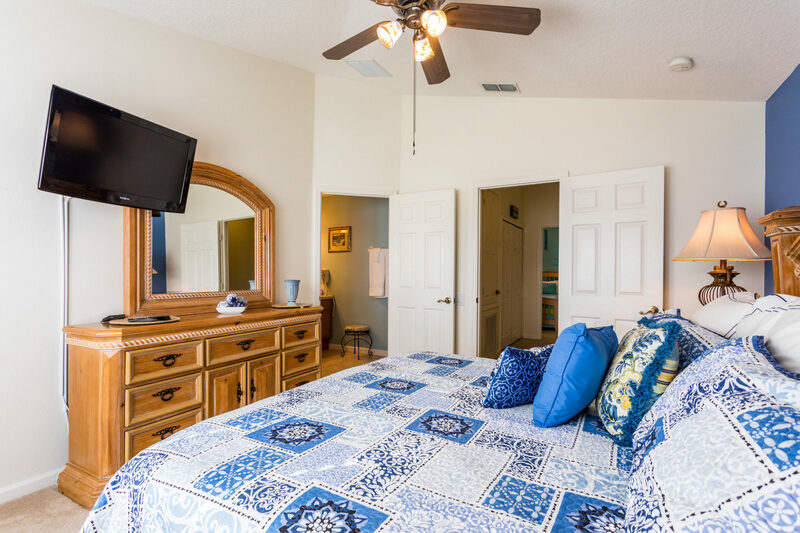 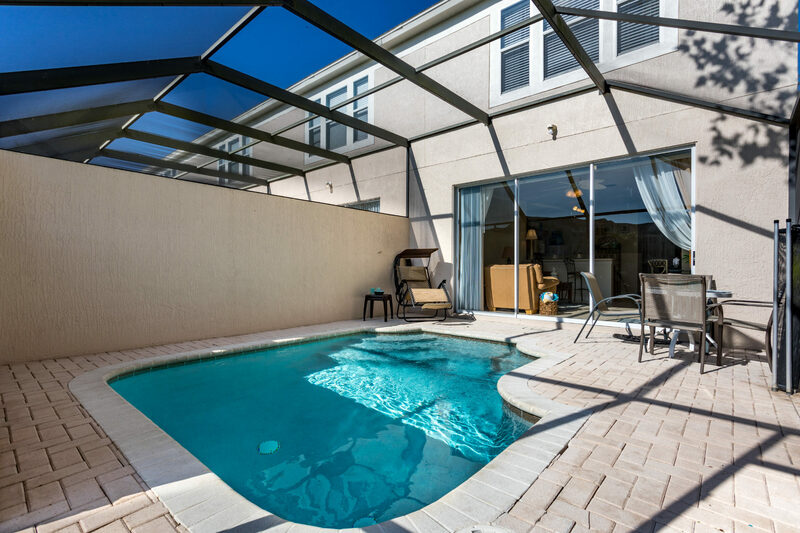 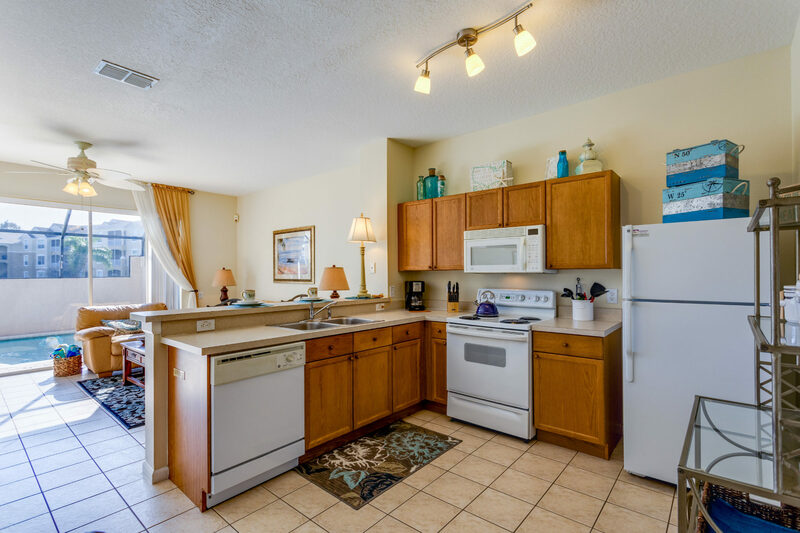 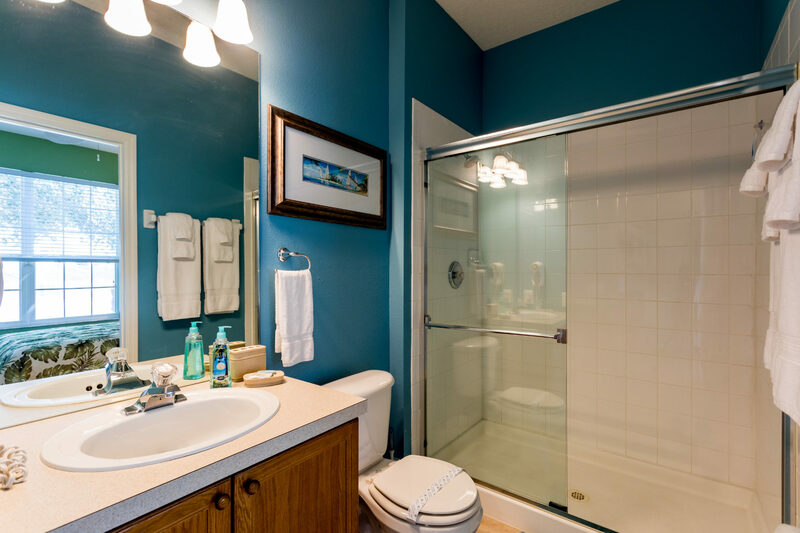 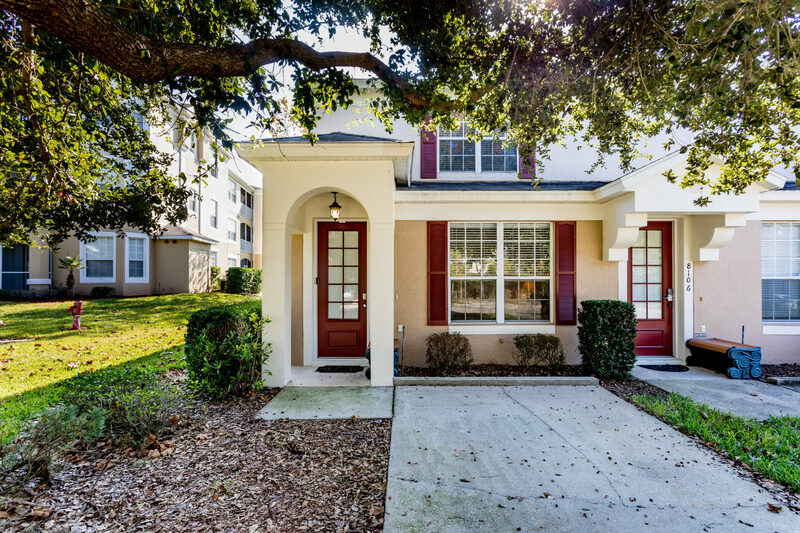 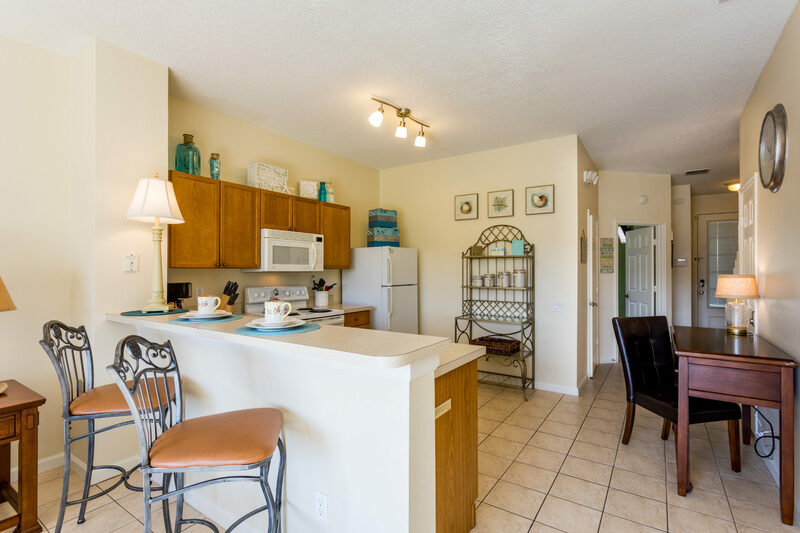 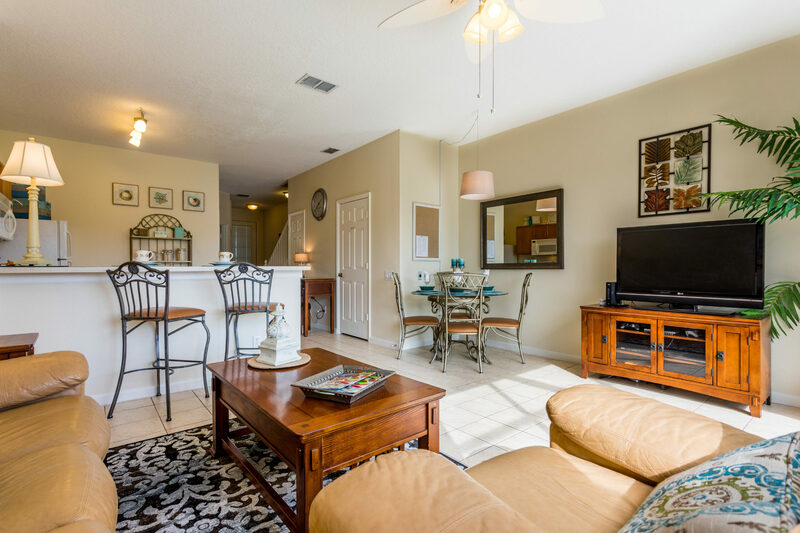 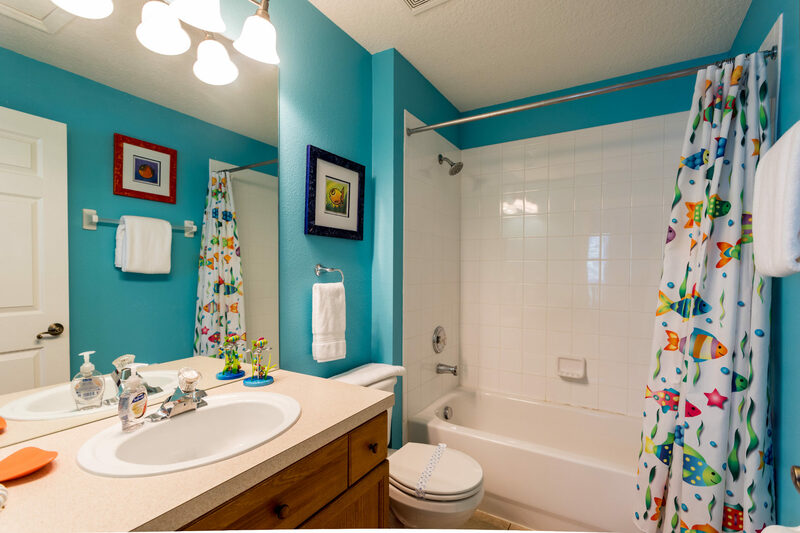 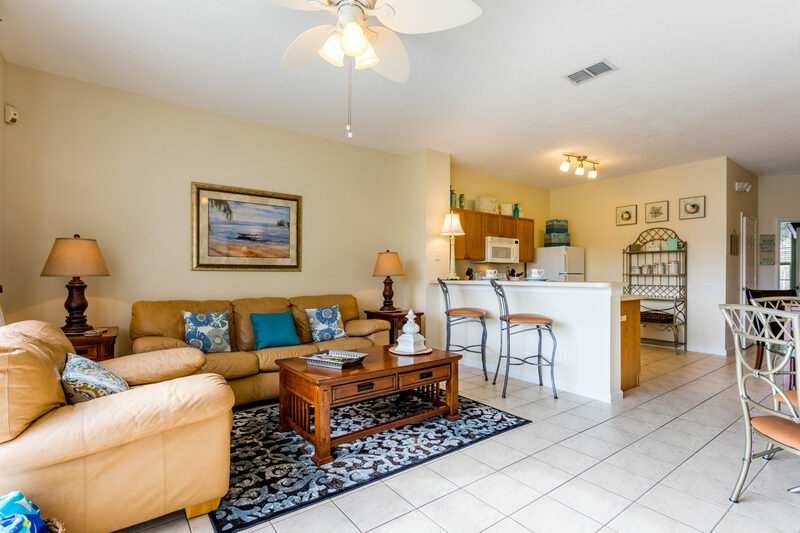 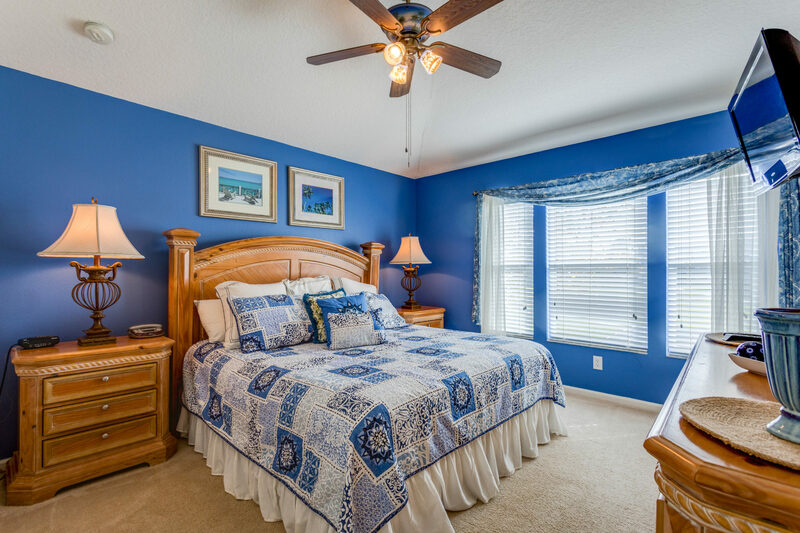 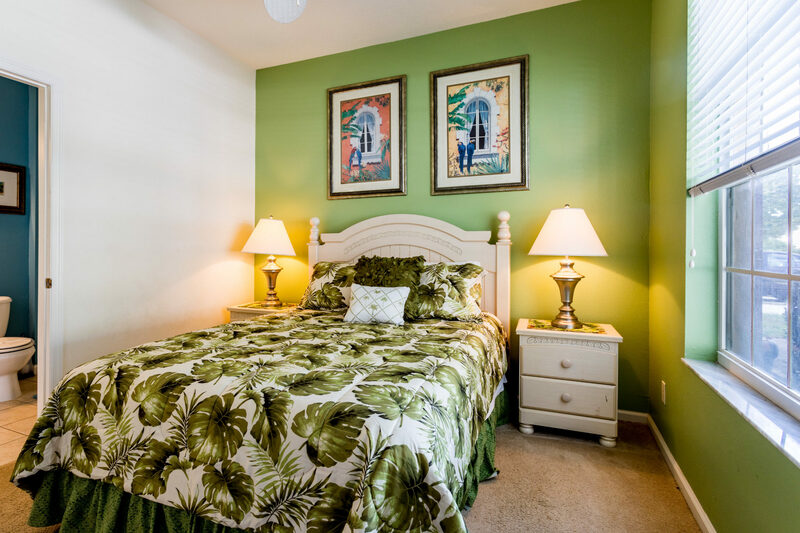 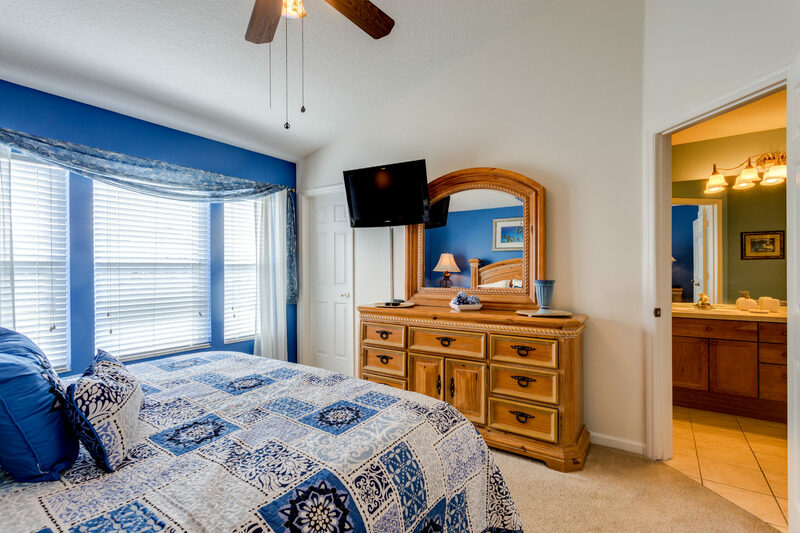 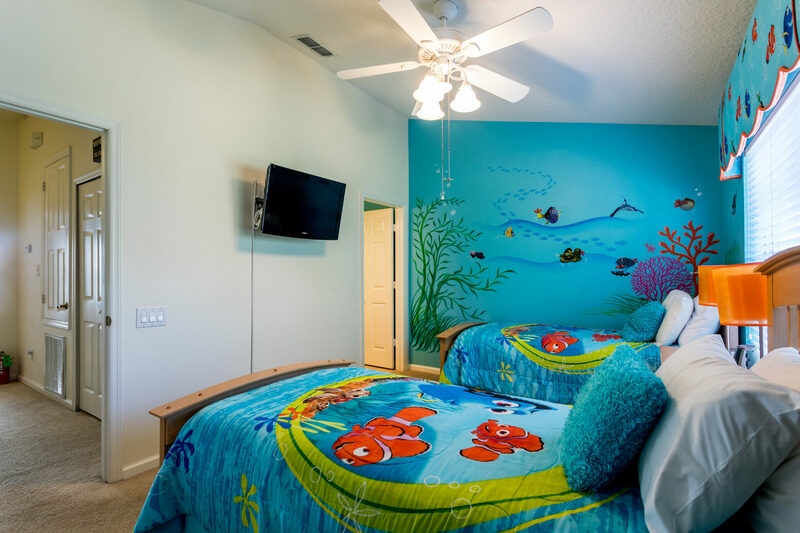 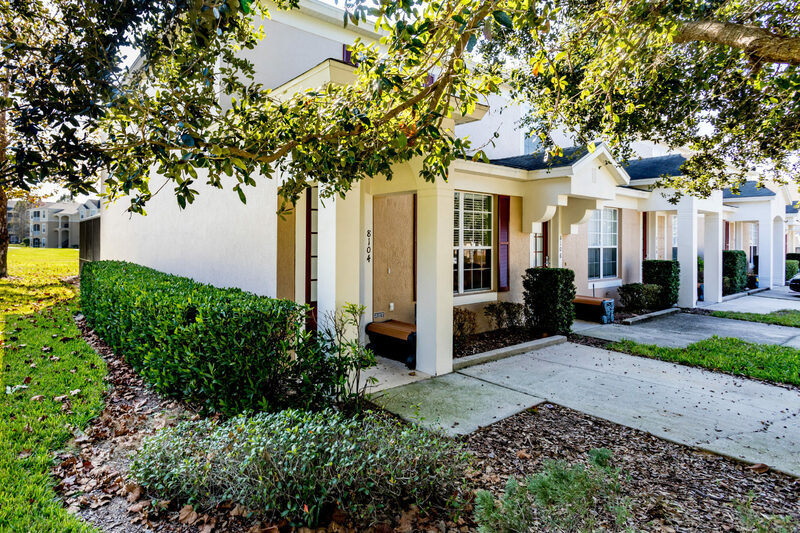 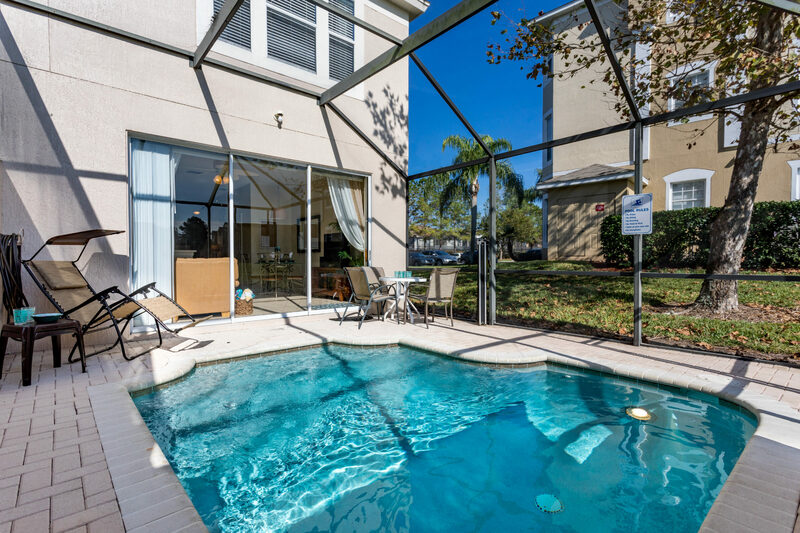 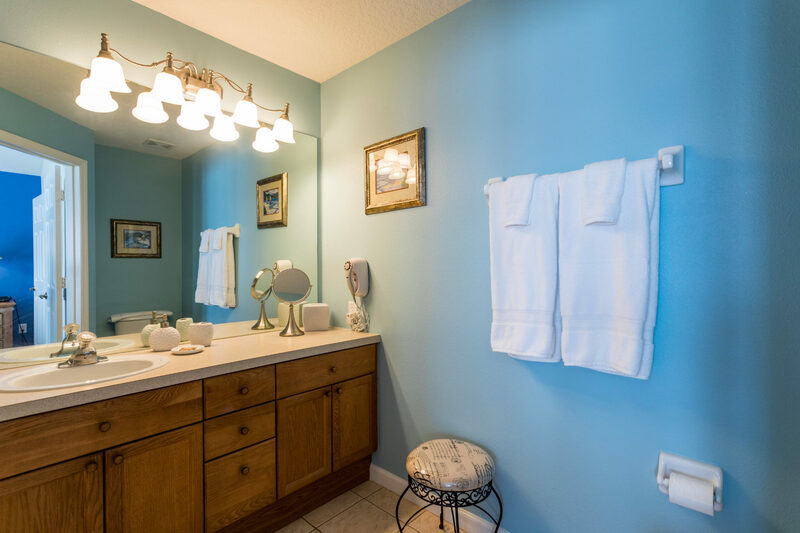 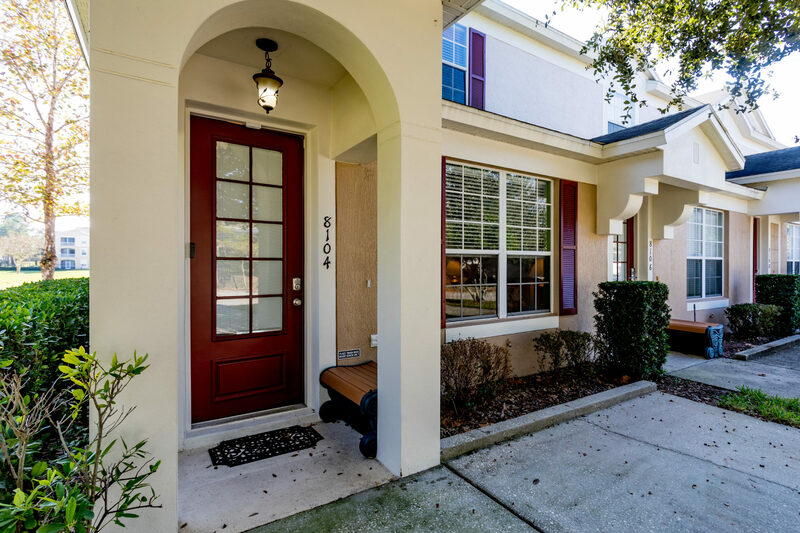 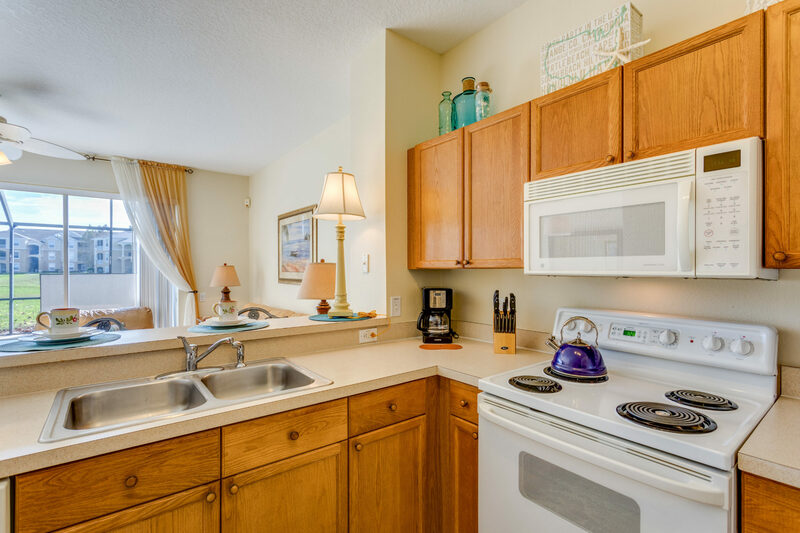 With an en-suite bathroom in every bedroom, a completely private pool deck with south-facing splash pool and just a ten minute drive to the Disney theme parks make this townhouse an ideal choice for your family holiday to Orlando. 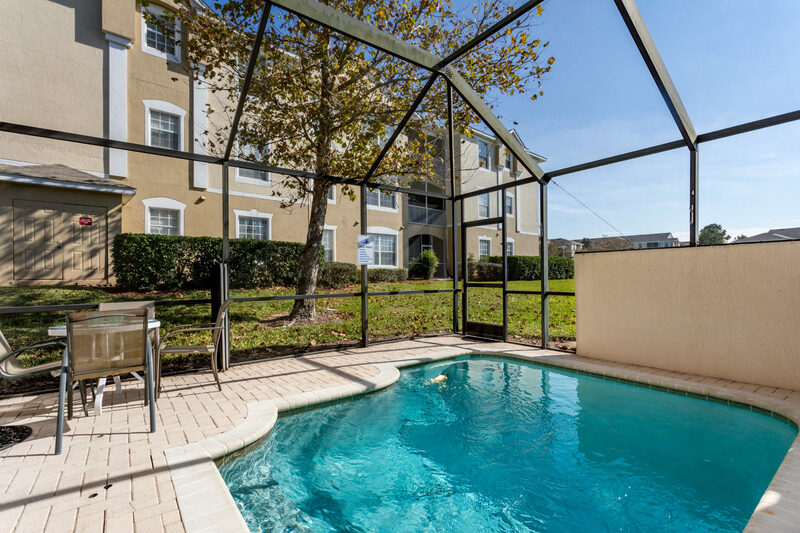 Relax in your own private splash pool. 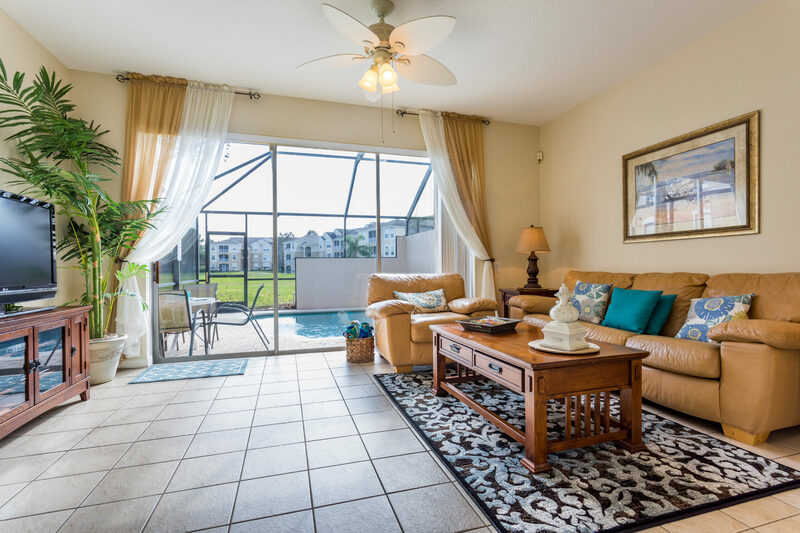 The pool deck is south facing so you will be welcomed by the sun all day. 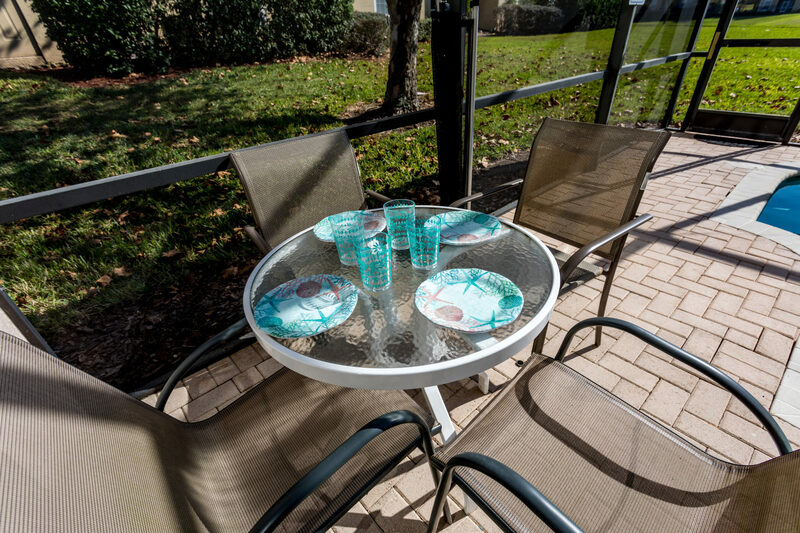 The patio set seats 4 and is a great spot for outside dining. 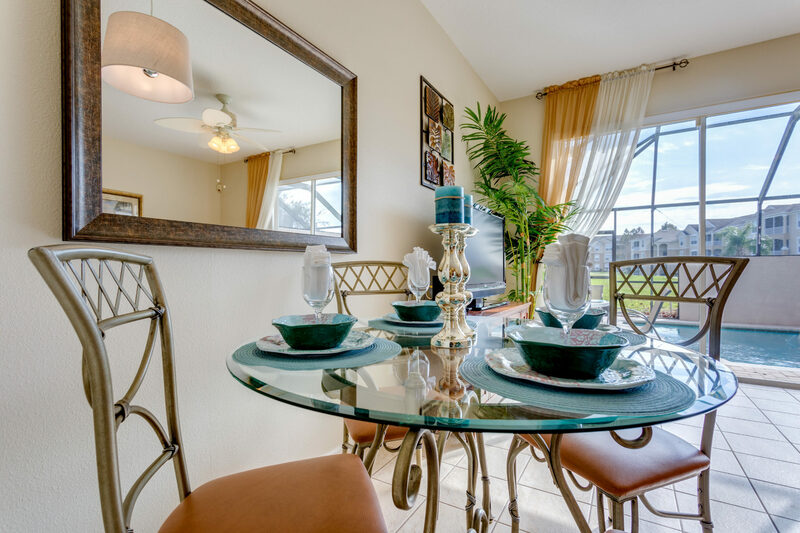 Here guests can also enjoy watching the sun set whilst catching up with friends and family.